Dan McFarland, expected to start at Ulster in early July! Ulster Rugby announced yesterdaythat Dan McFarland will be the man to lead the province into the 2018-19 season. The Englishman joins on a three year deal however there is some uncertainty as to when his contract begins with the Scottish Rugby Union have stated that he is contracted until the January of next year and Ulster Rugby not specifying a date. It will be disappointing if he does not join until January as this would effectively write off the first half of the season but noises from UR since the announcement indicate that he will be joining in early July, after the Scottish Summer Tour to the Americas. With Les Kiss gone and Jono Gibbes departing, McFarland brings a wealth of experience. 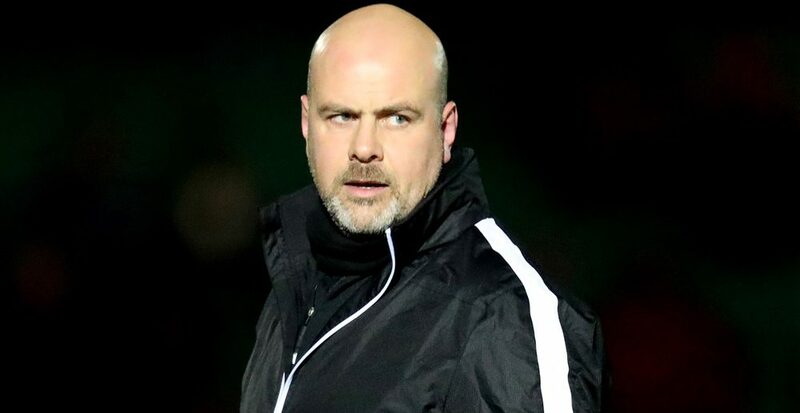 Currently the forwards coach for the Scotland, he also worked alongside Pat Lam at Connacht had helped established a winning culture at the western province. Gregor Townsend brought the former Connacht player to Scotstoun in 2015 and he followed the former Scottish international to Murrayfield when he was appointed head coach. Connacht and Glasgow supporters have spoken of their admiration of McFarland while the wider rugby community also share the belief that he will be a success at Ulster. On the other hand, the initial impression that Ulster supporters are sharing on social media is more negative – however I’m not sure how you can write off the man before he has even taken office. Nevertheless, McFarland has his work cut out if he is to turn around the fortunes of an underachieving Ulster side. Munster aside, Ulster have shown progress in the last number of weeks and their new coach will be keen to lay down a marker in pre-season. With the announcement made sooner than expected, we should see the final player negotiations completed ahead of the 2018-19 season where, for the sake of the province and supporters, we must see an improvement.